Edward Cullen My fav Vampire! 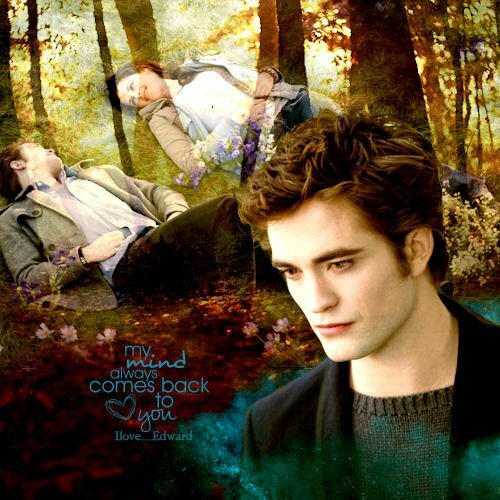 <3. . Wallpaper and background images in the 爱德华·卡伦 club tagged: edward cullen movies twilight. This 爱德华·卡伦 photo might contain 街道, 城市风貌, 城市环境, 城市场景, 城市设置, 云杉, 西加云杉, sitka云杉, 云杉sitchensis, 外衣, 上衣, and 户外休闲服罩衣.